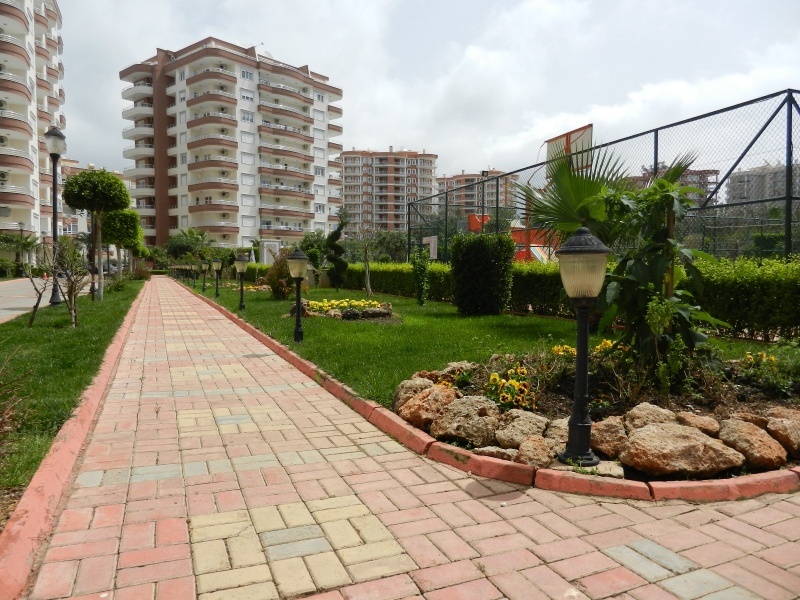 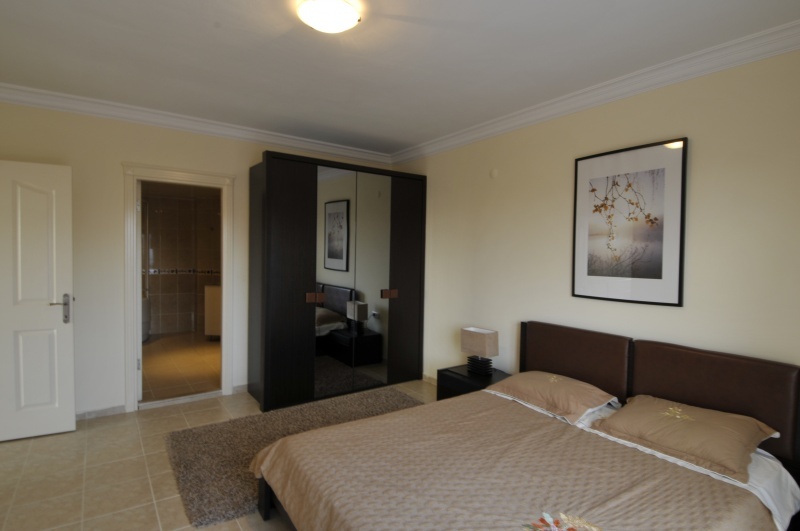 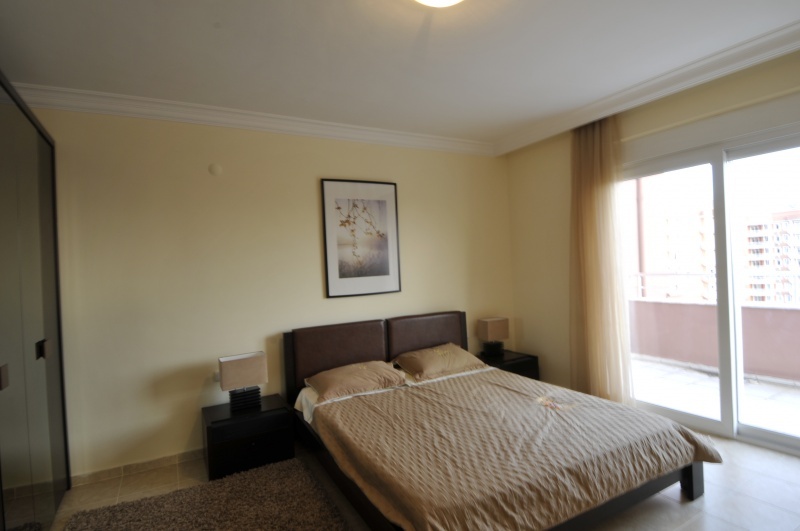 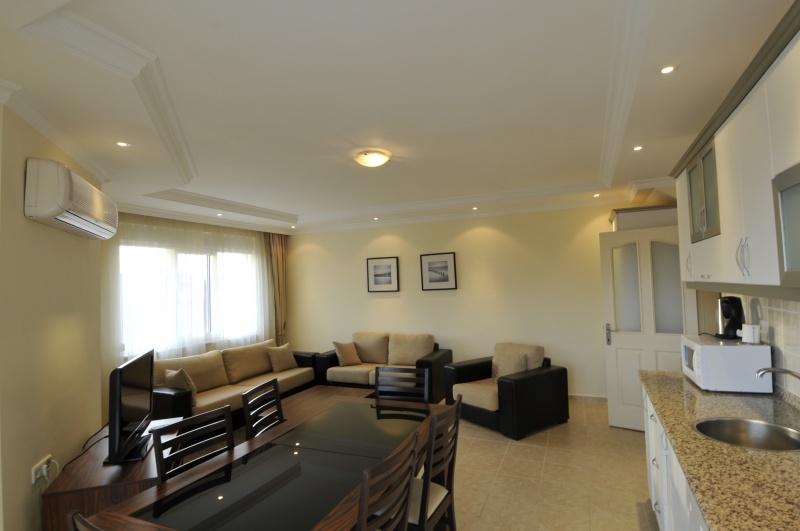 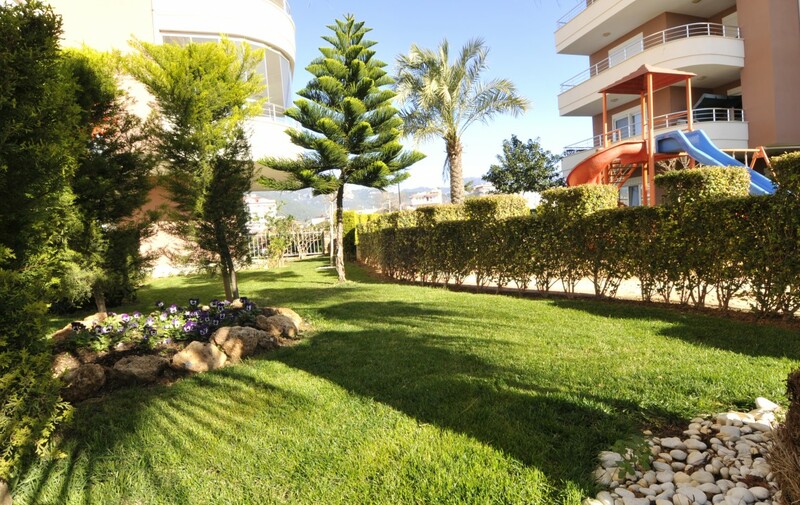 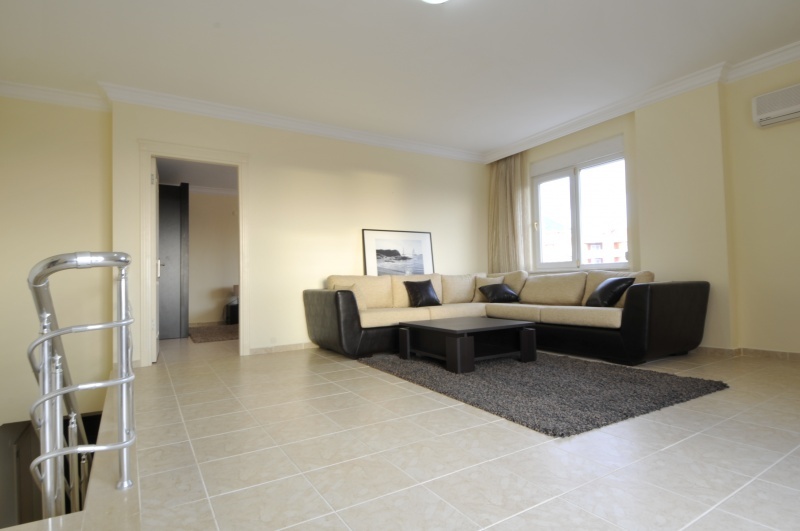 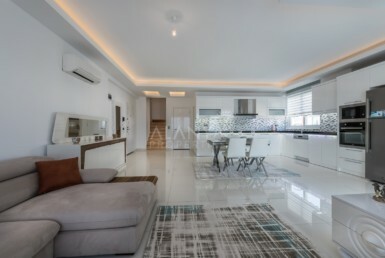 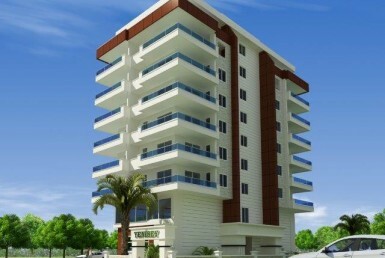 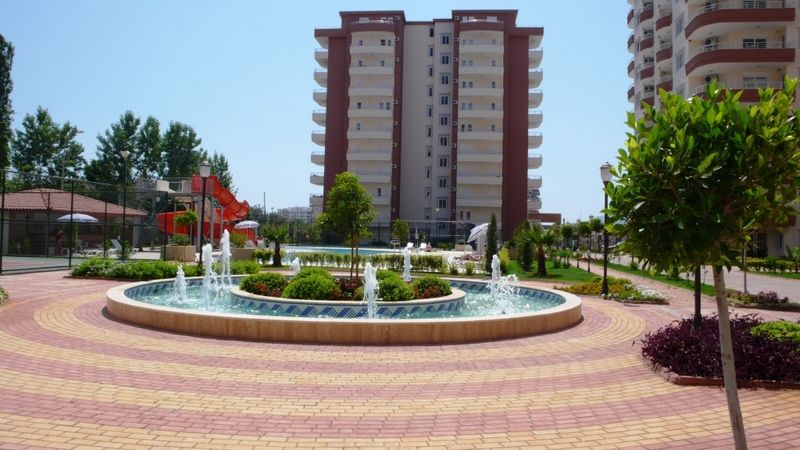 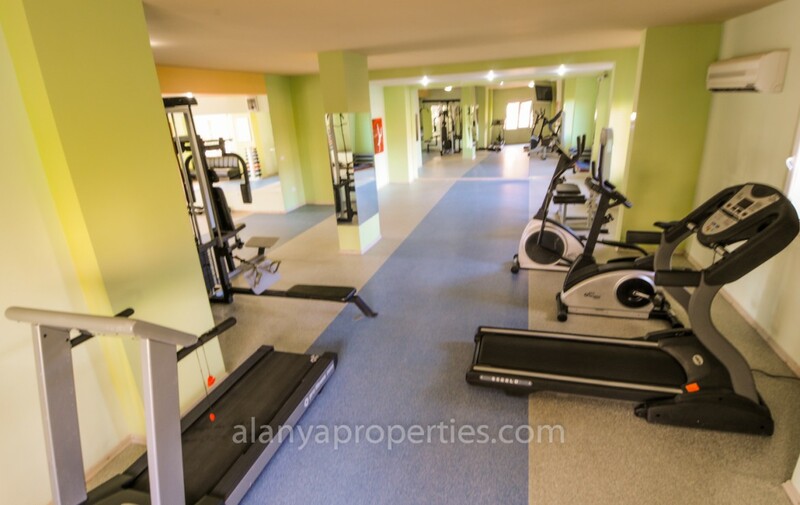 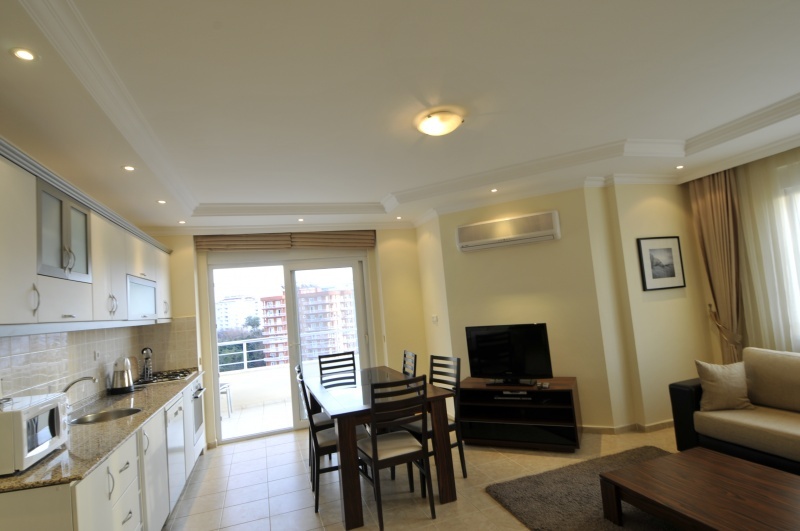 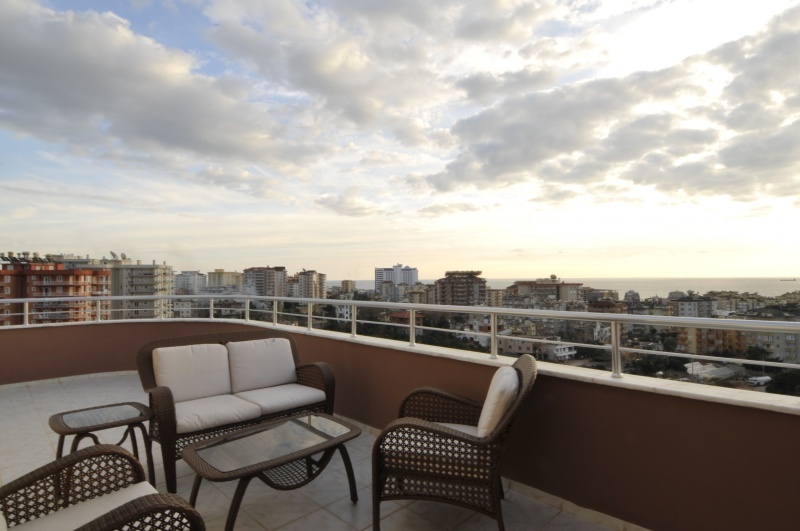 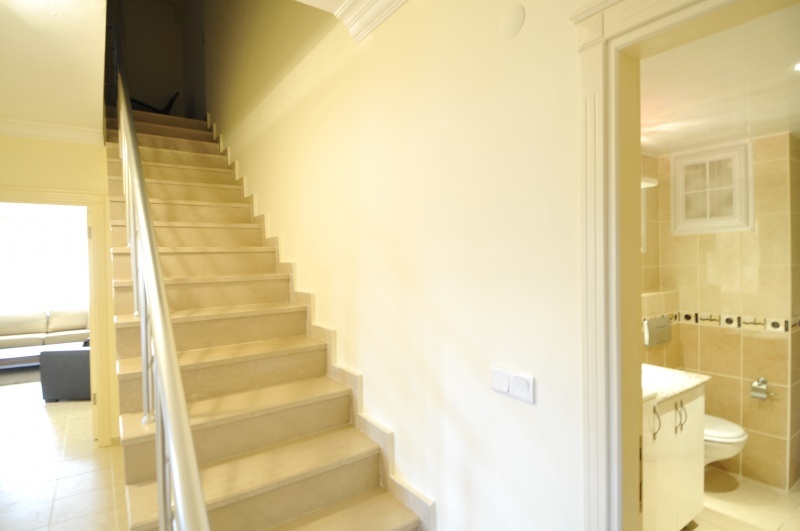 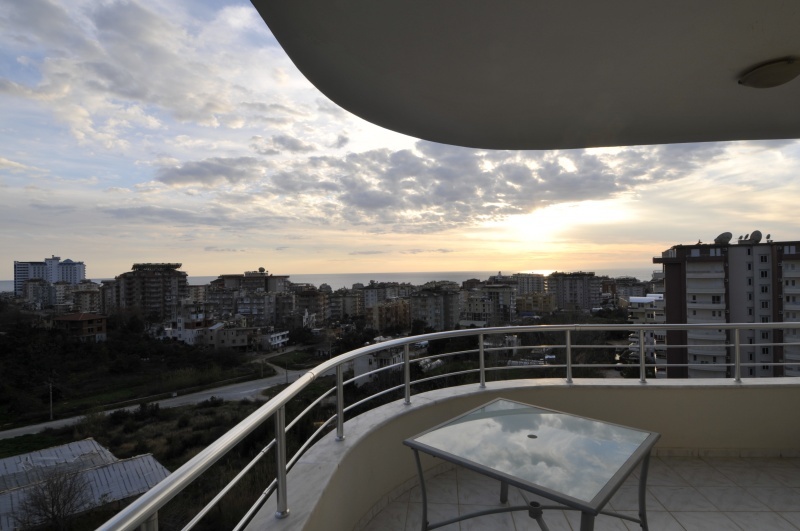 Duplex penthouse for rent in Prestige Residence Tosmur, Alanya. 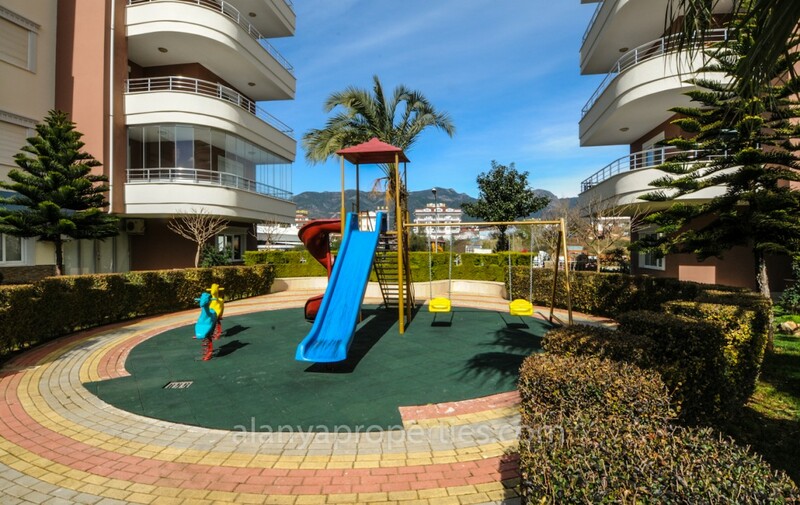 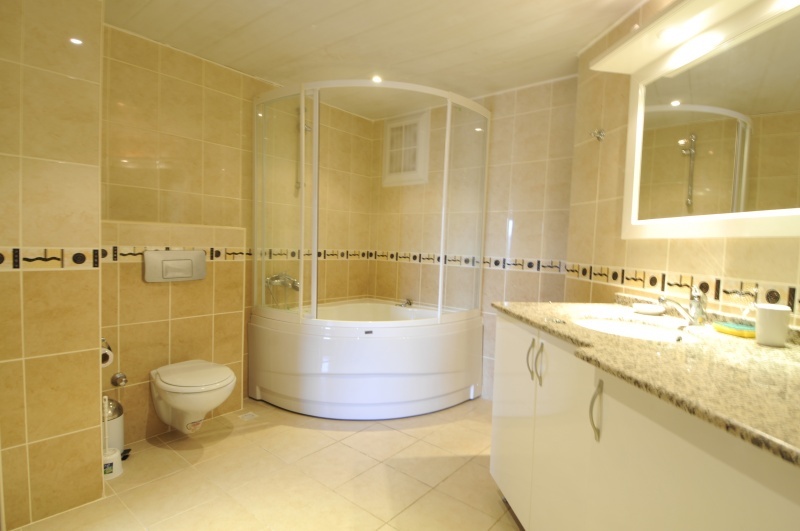 If you want to enjoy your holiday in a penthouse apartment, which offers a magnificient views towards the Taurus Mountains, over the Alanya city and Kale (castle) and the Mediterranean Sea, this is the place for you. 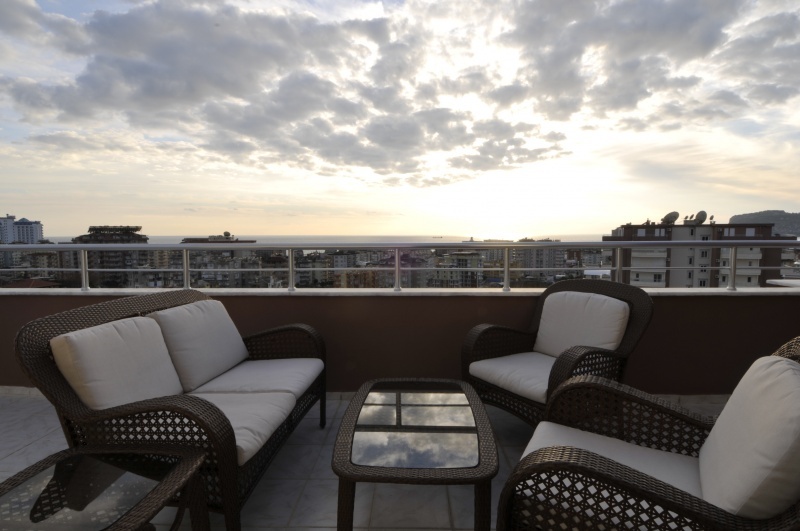 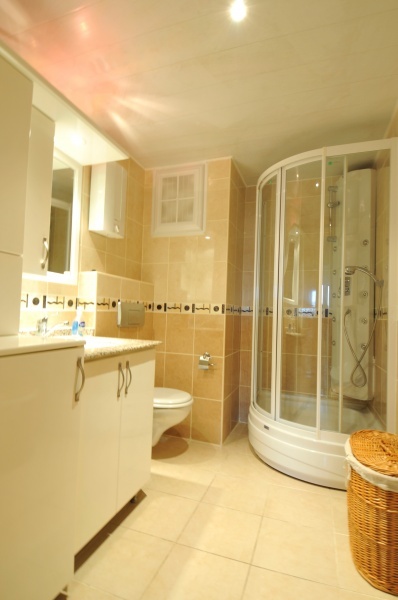 This duplex penthouse has three spacious bedrooms, two bathrooms, big balconies and a spacious roof terrace with a superb view. 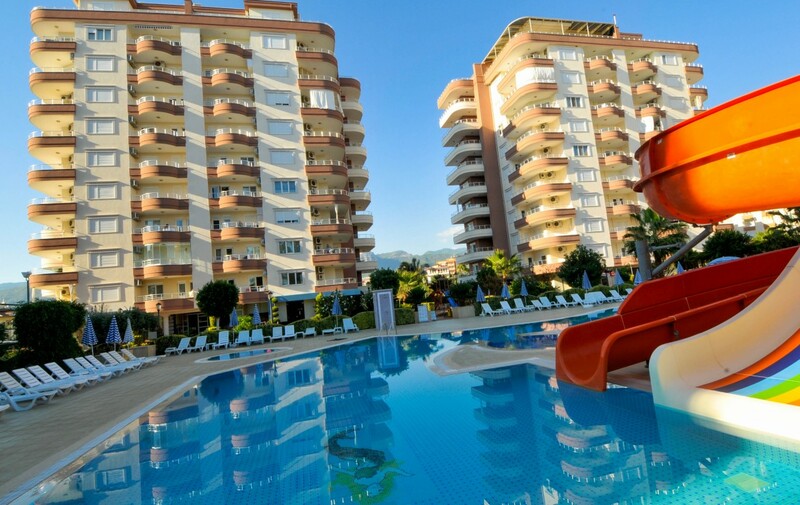 From Prestige Residence you can find a swimming pool with jacuzzi and waterslides, children´s playground, fitness center, sauna, gameroom (darts, billiard, table tennis), tennis and basketball courts and BBQ-place. 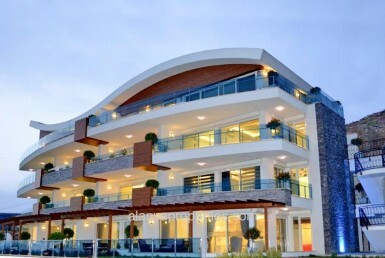 Also there is market and a poolbar, which also includes a restaurant. 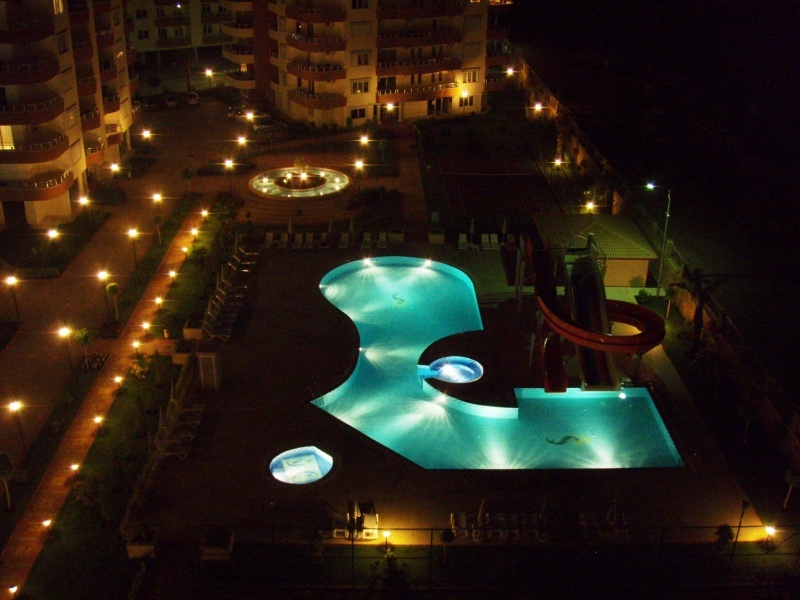 So, all day long, you can order some snacks and evening time you can enjoy a delicious dinner by the pool. 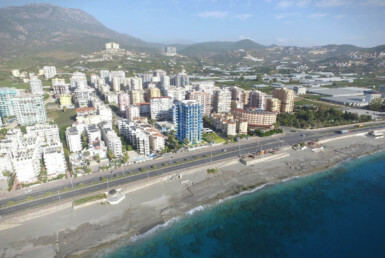 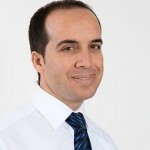 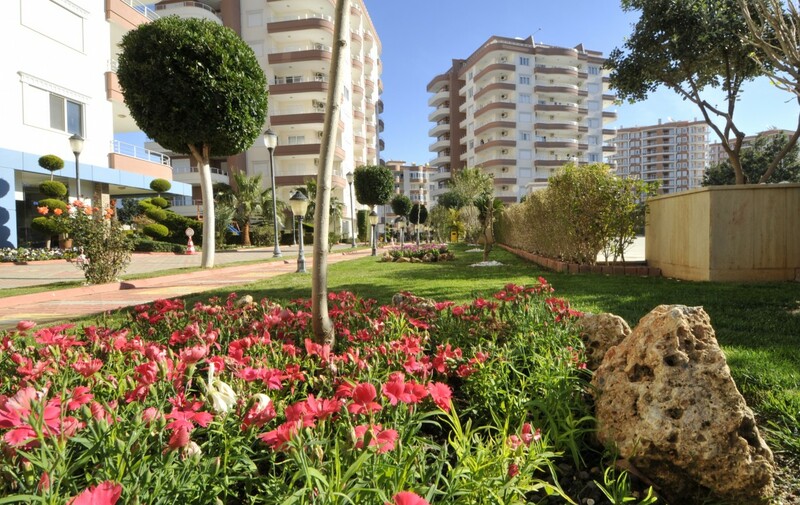 Tosmur and Oba center within a walking distance and Alanya center is only 5km away.